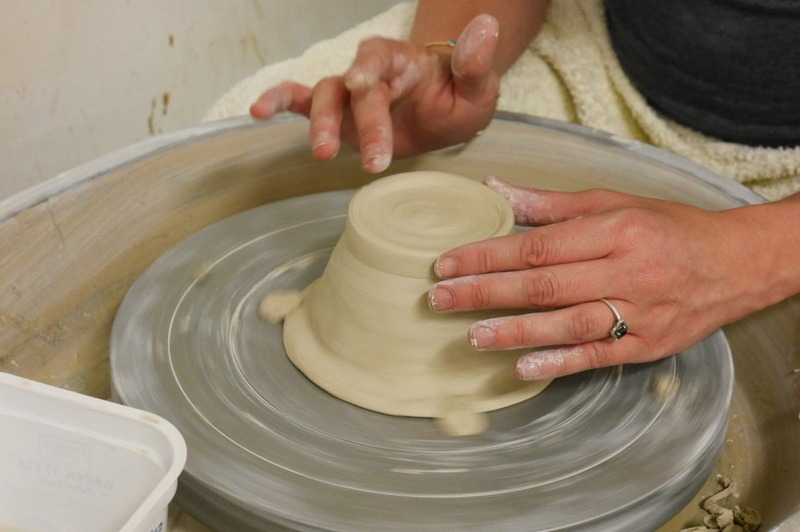 Enjoy Campbelltown Arts Centre’s ceramics studio complete with extruder, slab roller, pottery wheels and kilns. Learn new ceramic techniques or experiment with clays and glazes to create your own personalised designs. These workshops pair practical demonstration with individual tuition in a creative studio environment. Suitable for all experience levels.